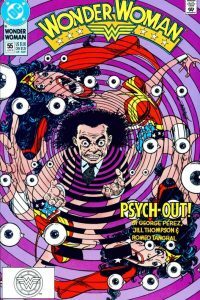 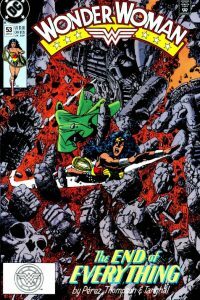 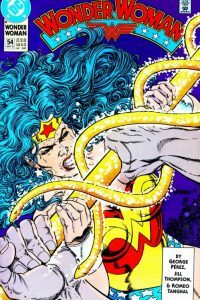 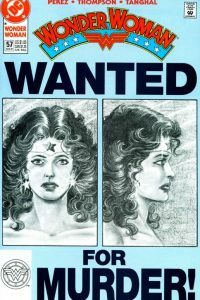 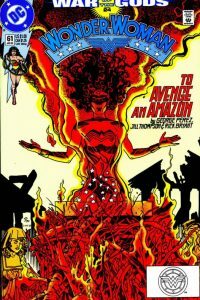 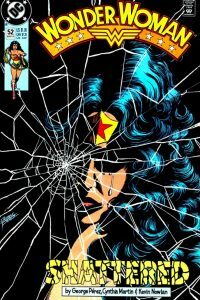 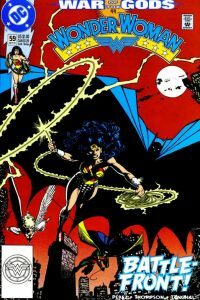 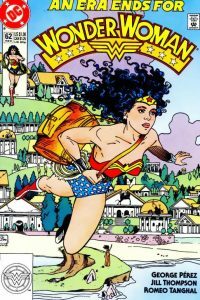 This issue is the companion issue to Wonder Woman #59. 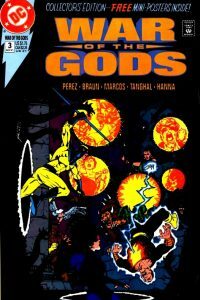 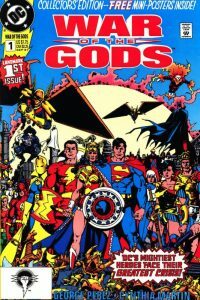 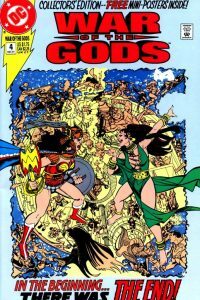 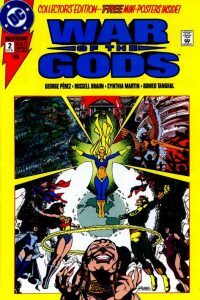 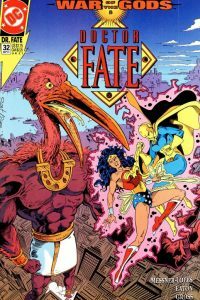 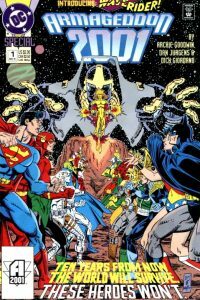 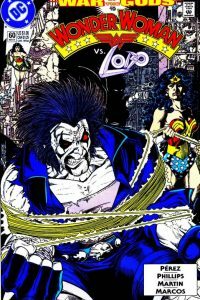 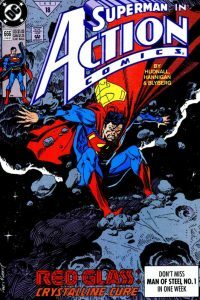 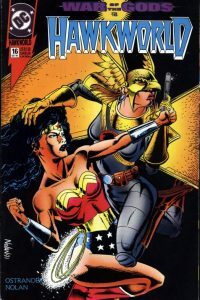 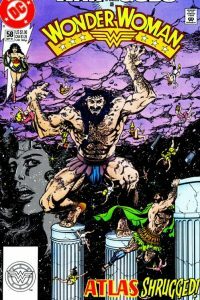 This issue follows on from events in War of the Gods #2 and Hawkworld #16. 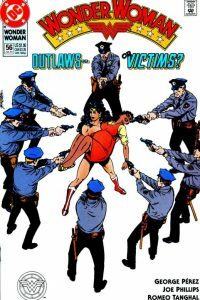 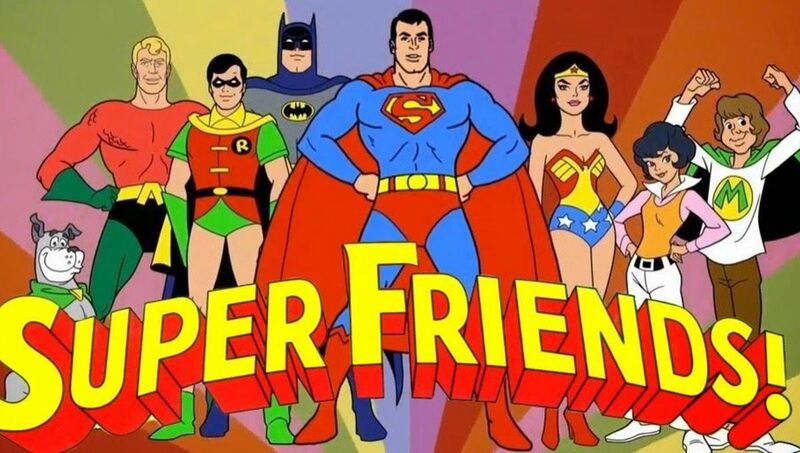 This issue follows on from Wonder Woman #60.